SPRING HAS SPRUNG ARE YOU READY? It is a season of ascending, expanding, invigorating activity. Just as the seeds and plant life start budding after a dormant winter sleep, we begin to loosen up as energy within our body begins to move upwards and outwards. Spring is the time to nurture the yang action principle. Appetite eases as the body no longer requires the storage of energy as in the previous colder months. Our eating patterns will reflect this action principle as the seasons change. In Spring meals should primarily be focused on supporting balanced Liver and Gallbladder function to establish a wellness foundation to be robust and vital in the season to come. When the Liver is balanced and functioning well, the Liver circulation is smooth flowing and active; allowing us to get things done without stress. When the Liver is not functioning well, the qi and blood become stagnant, obstructed, or forced up resulting in physical and emotional consequences. Stagnant Liver signs include a feeling of a plum pit in the throat, distension in the breasts or abdomen, frequent sighing, allergies, lumps, swellings, indigestion, muscle tension, inflexibility, eye problems, tendon problems, sluggishness upon waking. Emotional signs of Liver stagnation and Liver disharmony include: emotional repression, feeling resentment, anger, frustration, aggression, impatience, poor judgement, mental rigidity, difficulty making decisions, negativity, edginess and compulsive behaviour are common. Unresolved, long term; these emotions can lead to depression. Liver wellness shows in our eyes, fingernails and toenails, and is felt in the tendons. To observe the health of the Liver on the tongue: check the sides, if the Liver is in perfect shape, the tongue will be firm, pink and present a thin even distribution white coating. If the sides of the tongue are swollen, bruised looking, flabby, or there is a purplish hue to the tongue, then the Spring season is the perfect time to harmonize Liver health. The primary principle employed is to support and calm the Liver while toning and cultivating the other organs so they can maintain their integrity against an overactive bullying Liver organ. According to the five elements, the sour flavour is associated with the Liver and affects the Liver. This does not mean that we need to eat more sour foods in Spring. The best strategy is to maintain whole body balance. A small amount of the sour flavour is essential for balanced Liver function, however, too much will make the Liver too strong, controlling and cause imbalance between the organs. Sour in small amounts strengthen the Liver, it has a contracting, astringent effect, dries and firms. It helps strengthen tendons, improves Bladder function, prevents excessive sweating, diarrhea, organ prolapse, hemorrhoids, sagging skin, diarrhea. Examples of sour foods include: grapefruit, limes, lemons, sauerkraut, pickles, gou qi zhi berries, hibiscus flowers, hawthorn fruit, apple cider vinegar. During Spring, it is recommended to eat less sour foods and increase the intake of mildly sweet foods to nourish Spleen qi. Pungent foods in moderation will be the best accompaniment to the full sweet flavours of vegetables and grains. Try coconut milk, black sesame, kelp, watercress, horseradish, cardamom, spring onions, ginger, oregano, black pepper, chamomile, dill, pepper, rosemary, fennel, caraway, celery, bay leaf, grains, legumes, and seeds. Pungent foods enhance digestion, disperse mucus, guard against mucus forming conditions such as common cold, regulate qi, stimulate the lungs, blood and heart, remove obstructions and improve sluggish Liver function. In early Spring, warm and ascending sweet foods are recommended such as cabbage, sweet potato, carrot and beetroot. As the weather warms enjoy mint, sweet rice, shitake mushrooms, peas, sunflower seeds, pine nuts and in late spring, cherries. Additionally, Spring is the time to eat plants that are young and thus have the quality of growth associated with the Spring yang action principle. These include young greens, sprouts, or sprouted grains. Seasonal foods that are harvested in Spring include chard, arugula, new potatoes, asparagus, and eggs. Spring is a time for energy to elevate and anything heavy such as oil, and rich fatty foods are down bearing, which causes a counterflow, making it difficult for energy to rise up. Rich fatty foods and oils often cause the Liver to struggle in breaking down these substances and this can also have a negative impact on the Gallbladder, which can result in indigestion, gas, bloating, muscle tension, and a bitter taste in the mouth. In order to promote proper Gallbladder function, simple meals of cooked vegetables, grains, and legumes can assist to clear congestion symptoms. Foods that will assist the process include lemons, limes, parsnips, turmeric, radishes, linseed oil, seaweed and chamomile tea. In general Spring is the time to eat lighter foods than those consumed in the colder weather. It is also the time to eat less, consume plenty of light tea to stay well hydrated. Even the method of cooking food should be adjusted to the season. In Spring foods should be cooked quickly over high heat. This type of rapid cooking leaves food, especially vegetables, not completely cooked. An example of this type of cooking is sautéing with a small amount of heat stable coconut oil. Other appropriate methods of cooking vegetable include light steaming or blanching. One basic tea that supports Liver is the combination of organic ginger root, peppermint and lemon. 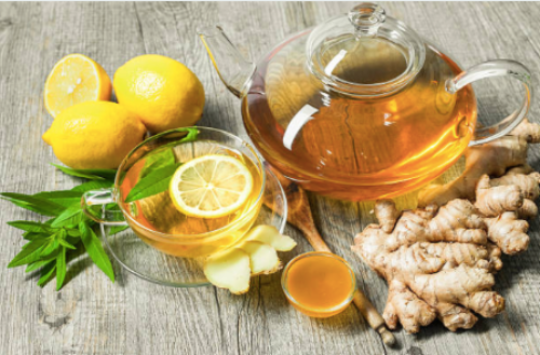 For this tea boil several thin slices of ginger root in purified water for several minutes, steep either bags of dried peppermint tea or, if available, crush fresh peppermint leaves in the boiling hot water. Add to this liquid several thin slices of fresh lemon including the peel. Some sweetener such as honey can be added to taste. This simple tea combines the pungent flavor of peppermint and ginger with the sour citrusy lemon and the sweetness of honey as a basic combination that courses and soothes Liver qi. 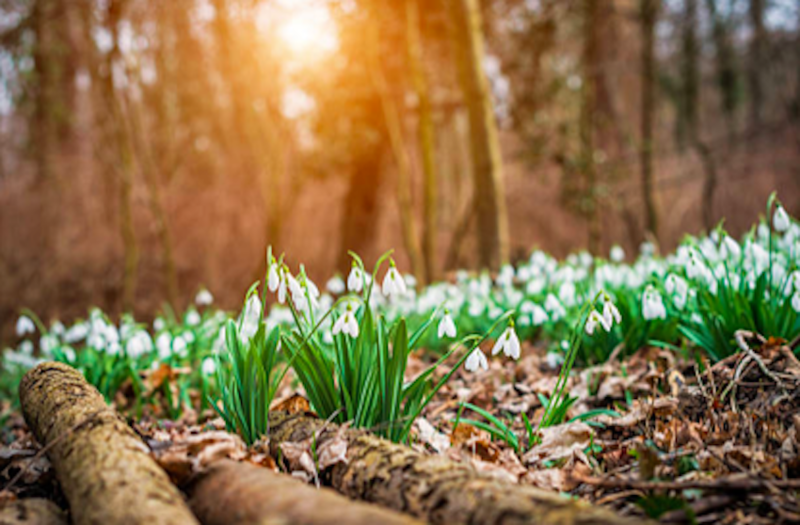 Enjoy regular Spring season acupuncture follow up sessions designed to increase, make adjustments and focus on your Liver and Gallbladder health; to make sure you are making improved progress, reinforcing ideal body function to build momentum to your wellness goals. Conveniently schedule a complimentary consultation online to meet with Thomas to discuss any health concerns and Oriental medicine wellness solutions. Existing patients referral is the most effective promotion. Thank you for sharing our email newsletters and verified patient reviews on social media, and with your email contacts. Your collective efforts have tremendously beneficial robust health and vitality effects for all who experience Guiding Needle Acupuncture services. Here are a few ways you can help promote Guiding Needle Acupuncture services with your family, friends and others you care about. 1) Share our newsletter on your newsfeed. Simply select the social media SHARE, TWEET or FORWARD located at the footer of this email newsletter. You can SHARE this newsletter to your status update or news feed on your social media. You can personalize the text. 2) Share our Verified Guiding Needle Acupuncture Reviews on your newsfeed. Simply cut and paste this link into the status update or news feed on your social media. You can personalize the text, but be sure to keep the link. 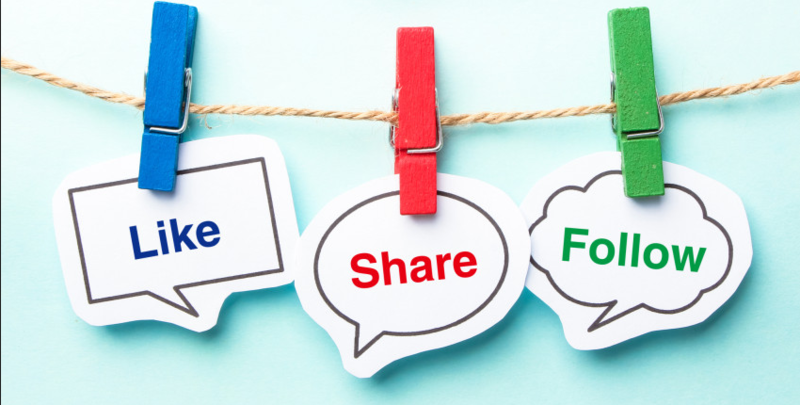 3) Connect with us on: Facebook, YouTube, Twitter, Pinterest to LIKE, FOLLOW, and SHARE content. 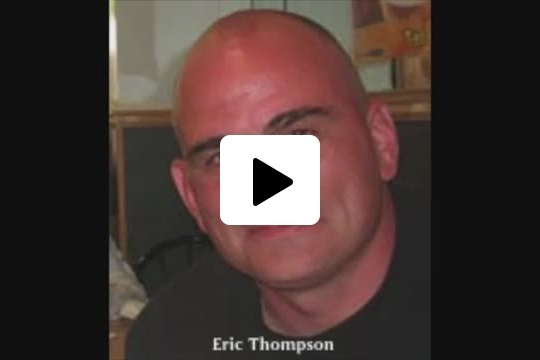 Eric W Thompson is an extremely talented inventor who has been researching and developing proprietary methods for producing and capturing subtle energies in digital form since 2007. 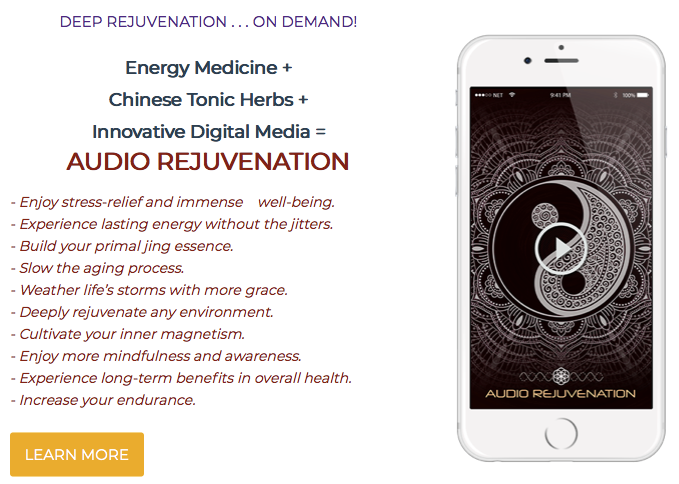 In this interview, Eric discusses how he came upon the discovery and development of digital energy medicine, and its implications and similarity to homeopathy. Employ SES sacred geometry mandalas, audio and video to transform your computer, tablet and phone into space-age devices that support emotional balance and well-being.